The Avantgarde DV impresses with its light weight. But this does not mean it has lost any of its proven advantages. 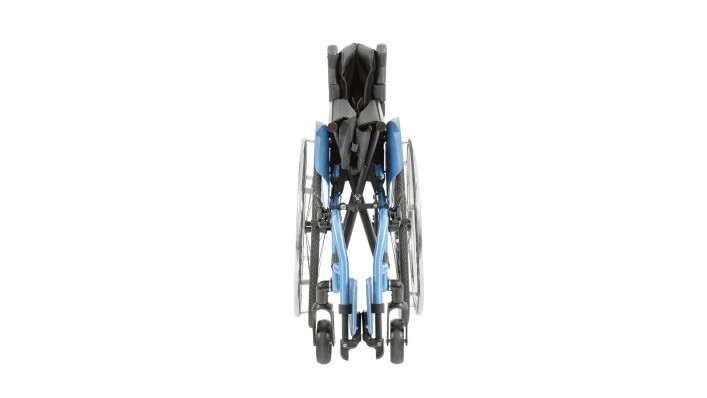 The Avantgarde DV’s removable and swing-away leg supports let you drive up close to objects. 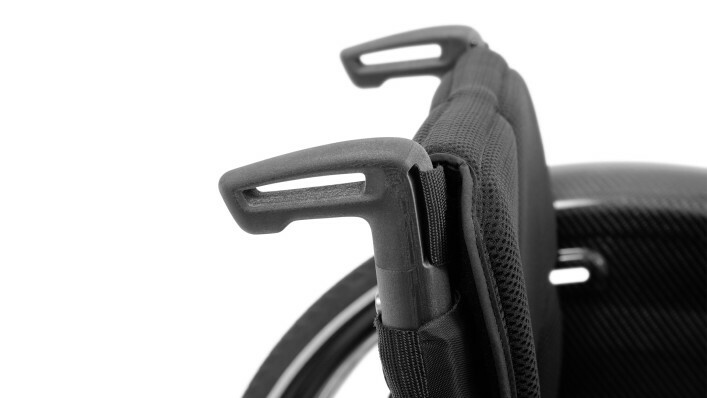 The leg supports can be folded in or out for this purpose. Removing the leg supports also makes self-propulsion possible. 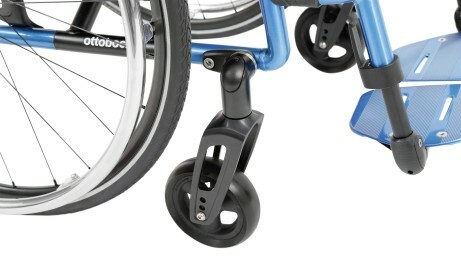 The knee lever wheel lock has been further optimised and provides optimum braking support. 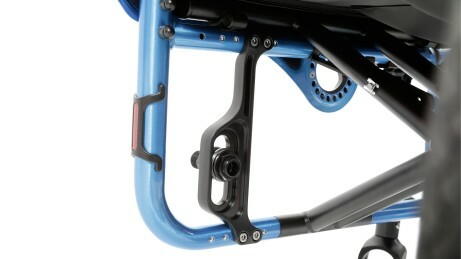 The rear wheel adapter with double screw connection on the upper and lower frame tube ensures very high stability. 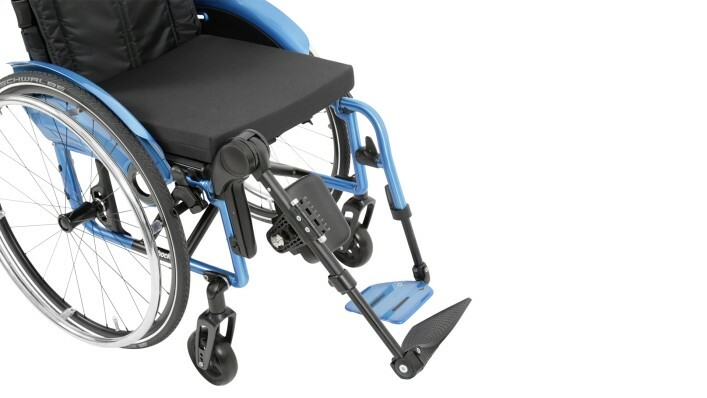 The leg support is released with a lever and can be folded in or out. 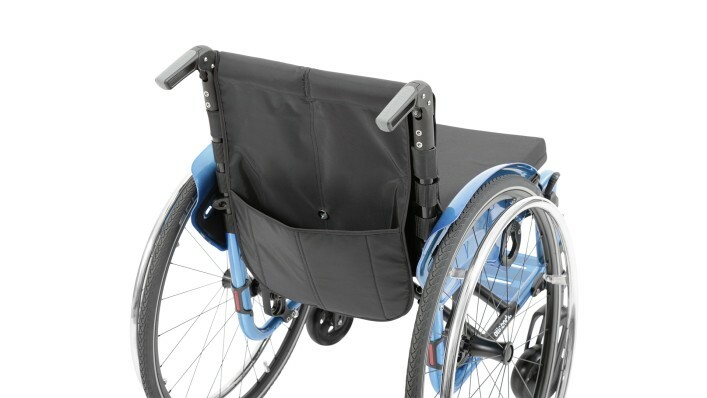 The new short push handles are optimised for low weight. 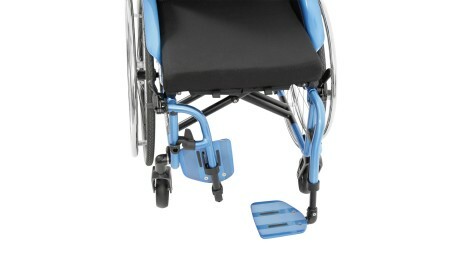 Folding push handles are available as well. The desk side panel offers numerous functions to position the forearms and for transfers. 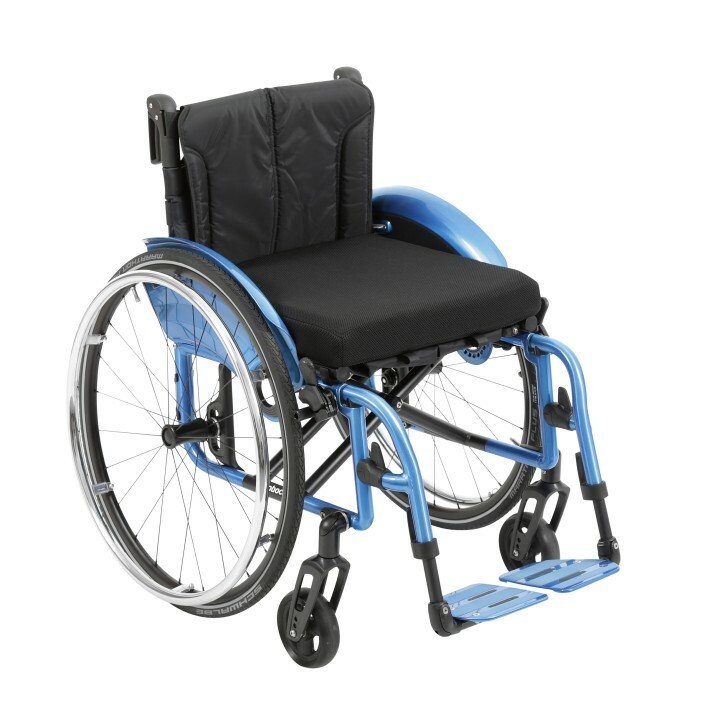 The armrest features multiple adjustment possibilities, while the side panel can swing away to the rear, behind the back, and is removable. 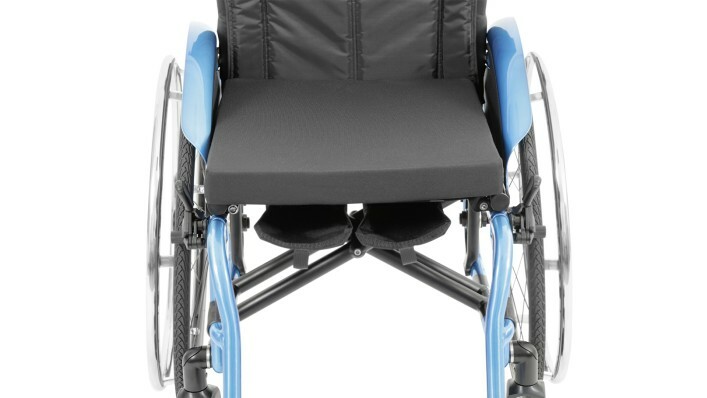 The height-adjustable leg support effectively supports leg positioning up to the horizontal. Two pockets below the seat upholstery provide space for the storage of personal items, protecting them against third-party access. The Avantgarde stands out for its extremely small folding size. 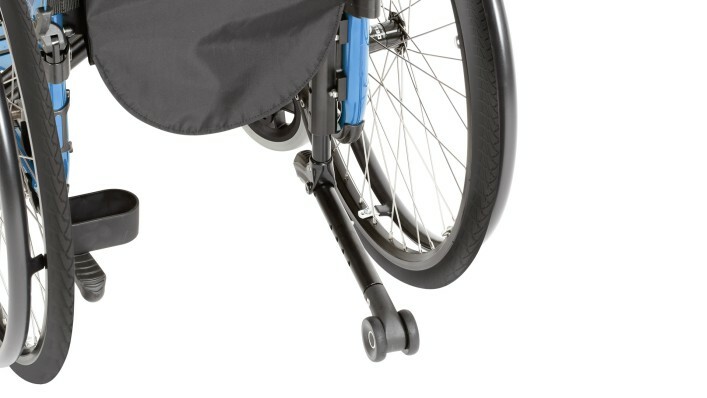 Straight leg supports further reduce the folding size by a significant amount. The anti-tipper is spring-loaded, with multiple adjustment possibilities. 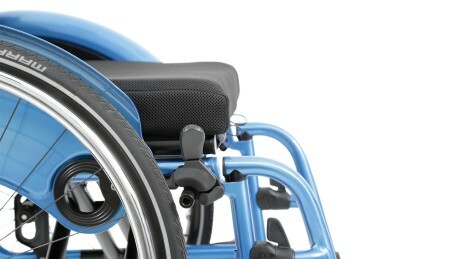 This ensures straightforward operation and the tip-resistance of the wheelchair is assured even with extreme settings. 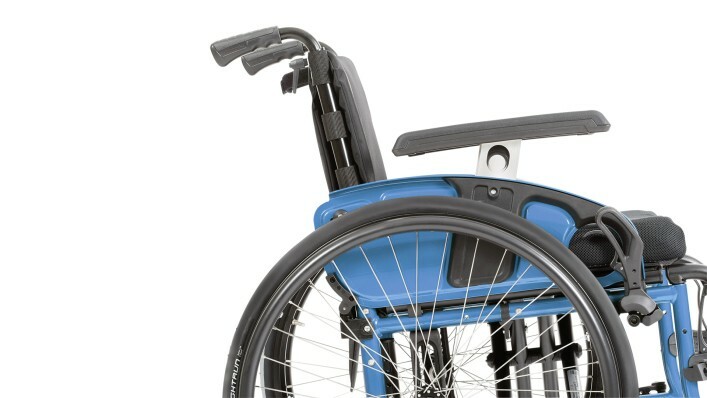 Telescoping push handles ensure that the attendant can bring the handles to an ergonomic height for pushing in a few simple steps.